Diaka Vodka, is the world’s most expensive vodka. 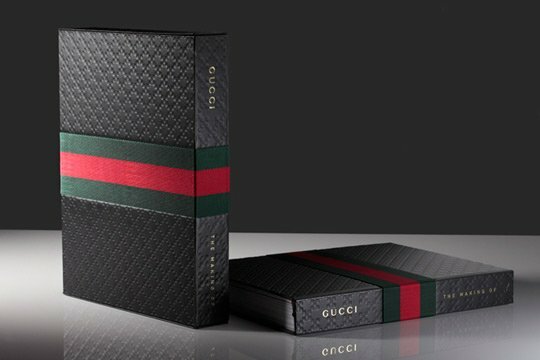 The vodka comes in a bottle made with crystals, but this is not what makes it most expensive. It’s actually the filtration process of the vodka that makes it exclusive. 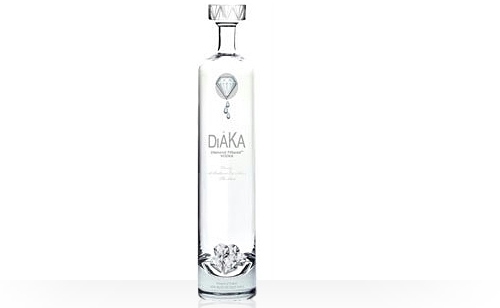 The Diaka Vodka is made in Poland where they use nearly one hundred diamonds of up to one carat in size, to filter the spirit resulting in vodka with unsurpassed clarity and smoothness. The diamond-vodka is only available by TransBorder Spirits in USA.